One is never impressed. One doesn't even like the Iron Throne. But one does love the Australian women's hockey. Here's Her Majesty the Queen at Melbourne's Commonwealth Opening Ceremony in 2006. Here's Her Majesty the Queen driving a car. 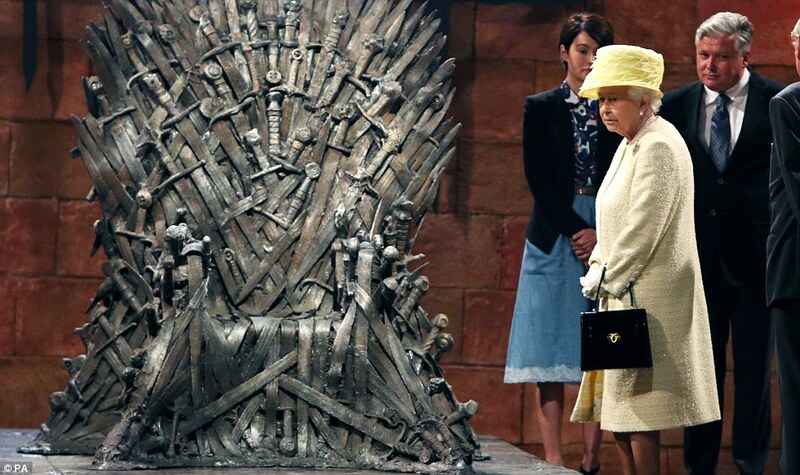 Here's Her Majesty the Queen in front of the Iron Throne. 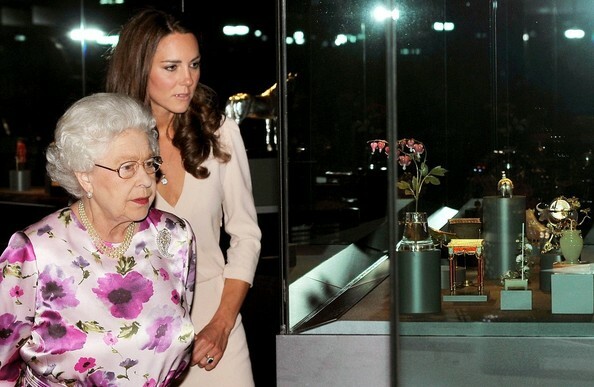 Here's Her Majesty the Queen with EVERYONE'S favourite Princess. Here's Her Majesty the Queen almost certainly NOT photoshopped. They truly are a team for royalty.